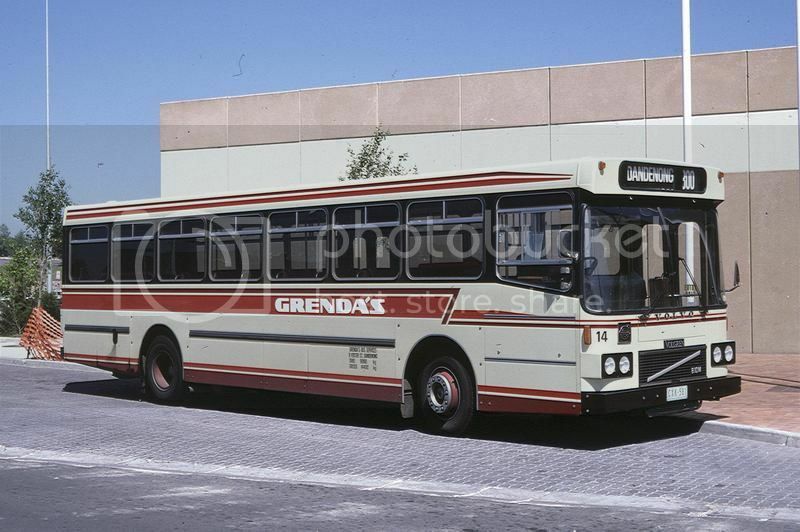 According to the fleet list, B10M 111 is now listed as withdrawn, it had a good innings at coming up to 32 years old. Scott, as of 2 weeks ago. It was sitting in the dead row at Dandenong, and yes definitely deregistered.